Flat Screen TV, Cable, Free HBO, Mini Fridge, Hair Dryer. The Colony Inn is located in the heart of the North Hollywood Arts District and just minutes from local amusement parks and attractions. 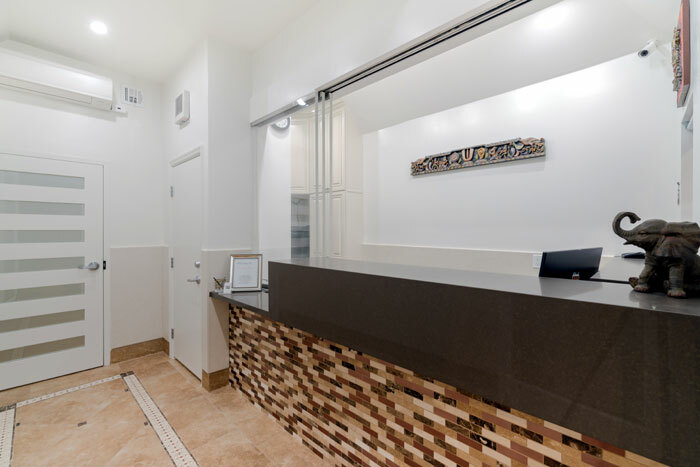 From our centrally located hotel, guests have easy access by car or the metro line to: Universal Studios, Warner Brothers, the Hollywood Walk of Fame, Hollywood Bowl, local theaters and much more. Situated in North Hollywood, Colony Inn is close to CBS Studio Center, Universal Studios Hollywood®, and Warner Brothers Studio. Also nearby are NBC Studios and Gibson Amphitheatre. A complimentary breakfast is available. Amenities at Colony Inn include tour/ticket assistance. Complimentary wireless Internet access is available in public areas. Onsite parking is complimentary. The 25 air-conditioned guestrooms at Colony Inn include hair dryers. Televisions are equipped with cable channels. All accommodations provide desks and direct-dial phones. Activities : It's easy to see why Universal City/North Hollywood is such a great place to visit, live & work. Just 45 minutes to Ski Slopes or Pacific Ocean Beaches. Whether your travel plans include business or pleasure, come enjoy the friendly hospitality & rich heritage of our people & bask in our warm year-round Mediterranean climate. Welcome to Universal City/North Hollywood, California. Airport : Bob Hope Airport in Burbank, California, has been known to Southern California travelers as the most convenient, friendliest airport for flying to or from Los Angeles and the San Fernando Valley. It's the closest airport to Downtown L.A. and Staples Center, Hollywood, Disney, Warner Bros., NBC, Universal Studios, the Rose Bowl, Dodger Stadium, Griffith Park, L.A. Zoo, Autry Museum, Magic Mountain and much more. Whether your travel is for business or pleasure, Bob Hope Airport is the way to get there. Attractions : Hollywood is home to some of the most famous attractions and tours. Your Hollywood experience wouldn't be complete without seeing all of them! Attractions : 100 Universal City Plaza, Universal City, Ca. (818)622-3801 Hours of operation: Daily 10am-6pm, extended hours during peak season. Business : LOS ANGELES CONVENTION CENTER 1201 S Figueroa St, Los Angeles, CA 90015 Phone: Hours: Open today · The World-Class Los Angeles Convention Center is one of the most efficiently designed and technologically advanced convention and exhibition facilities in the world. Our trademark glass and steel pavilions, which house the exhibition halls, towers and lobbies are conveniently linked by a meeting room concourse forming a grand unified center. With a total of 720,000 square feet of exhibition and 147,000 square feet of meeting room space, the Los Angeles Convention Center provides a preeminent setting for any event. The Los Angeles Convention Center is convenient to major points throughout the City. Dining : Experience the fine dining and exciting nightlife in Hollywood at some of the most fantastic restaurants and nightclubs. Whatever your taste, it's cooking or playing in Hollywood! Celebrity-filled nightclubs line the Boulevard and restaurants with world-renowned chefs make your Hollywood experience a taste you won't forget! Downtown : LA LIVE VISION Imagine being "in the moment" - when nothing else matters but what is going on around you right then and right there. It is when you experience something so fully you do not think about it or analyze it, you just enjoy it. The moment is that magical place where you scream the loudest, laugh the hardest and live the fullest. This is the L.A. LIVE experience. Government : The Economic Development & Special Projects Divison creates and manages a range of programs that support and develop a vibrant local economy, including business attraction, retention and expansion; economic planning and forecasting; expanding the City's economic base in tourism and the urban art program. Hospitals : PROVIDENCE ST. JOSEPH MEDICAL CENTER Located just north of Los Angeles, Providence Saint Joseph Medical Center with 446 licensed beds is the second-largest hospital serving the San Fernando and Santa Clarita Valleys. Founded in 1943 by the Sisters of Providence, Providence Saint Joseph is known for its state-of-the-art technology and high quality, compassionate care. Our 2,500 employees, volunteers, Guild members and 600-plus physicians share a commitment to provide quality care for all. Shopping : North Hollywood is the shopping playground to LA's elite, the jet set and rebellious trendsetters with a discerning taste for luxury and the avant-garde. Stroll top designers like Balenciaga , Christian Louboutin and 3.1 Phillip Lim . Rare fashion finds abound the 1.9 square miles with local faves J. Gerard , Jenni Kayne , Blumera and more. Sports : LA LAKERS From the George Mikan-led Minneapolis Lakers teams of the '40s and '50s to the "Showtime" era Magic Johnson teams of the late 1980s to Shaquille O'Neal and Kobe Bryant's dynasty of the early 21st century, one thing has been consistent about the Lakers : winning . The franchise has boasted a host of Hall of Famers and has compiled a string of championships which has scarcely been rivaled in the history of American sports. University : WEST COAST UNIVERSITY WELCOME TO WEST COAST UNIVERSITY! Across our three Southern California campuses, we offer undergraduate degrees in nursing and graduate degrees in nursing, health administration and occupational therapy. Our Orange County campus offers one of only four Bachelor of Science Degrees in Dental Hygiene in all of California. Our campus in Dallas, Texas, as well as our newest campus in Miami, Florida, offer undergraduate degrees in nursing. 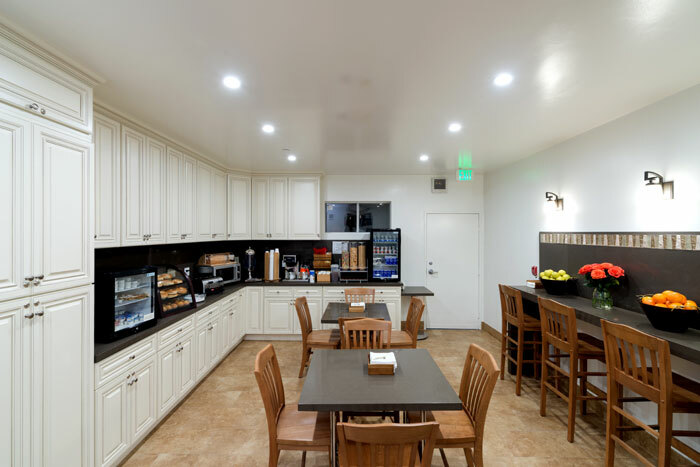 Welcome to our great hotel in North Hollywood California with affordable rates and cheap budget discount lodging. 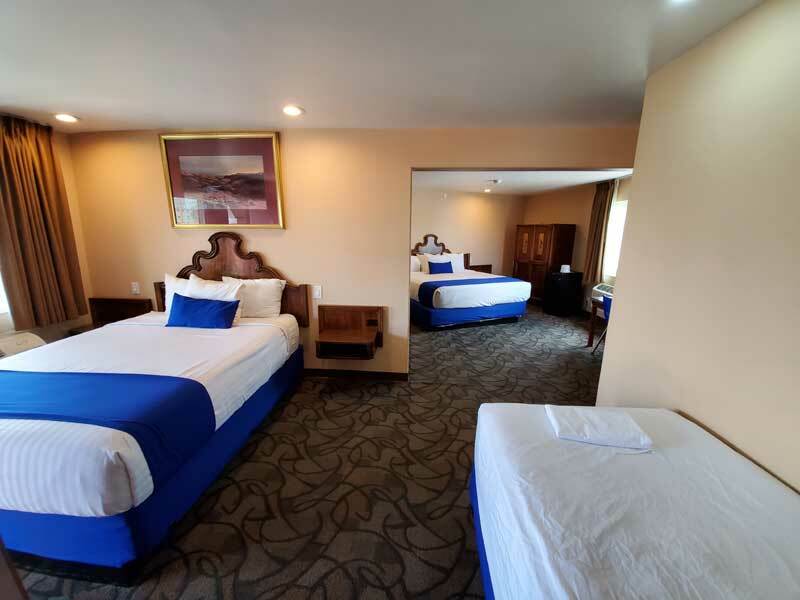 Colony Inn Universal Studios Los Angeles welcomes you to our budget hotel in North Hollywood California. 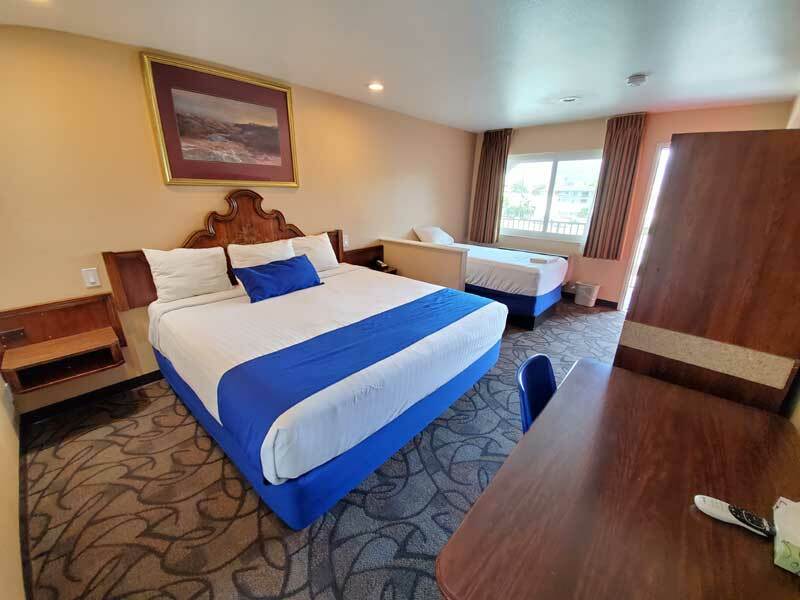 Colony Inn Universal Studios Los Angeles will provide you excellent customer service with great amenities in comparison to all Hotels and Motels in North Hollywood California. Please visit us on your next stay in North Hollywood California and let us provide you with 4 star hospitality for 2 to 3 star budget rates. Colony Inn Universal Studios Los Angeles has been providing lodging and accommodations in North Hollywood California for several years and looks forward to providing our valued customer and business traveler with the best service in North Hollywood California for Hotels and Motels in our local area. © 2019 Colony Inn Universal Studios Los Angeles. ALL RIGHTS RESERVED.